In Unit C of QC Design School’s Interior Decorating course, you’ll learn how a home interior can be dramatically impacted by different types of lighting. 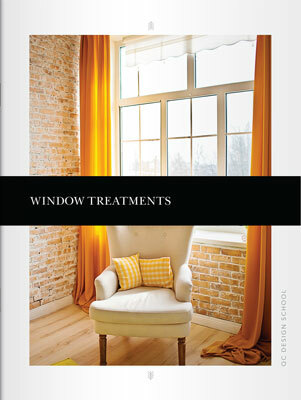 Discover the world of window treatments and how to select the proper coverings to enhance your client’s space. Learn the art of displaying home accessories and of combining art and design in the home by arranging artwork. 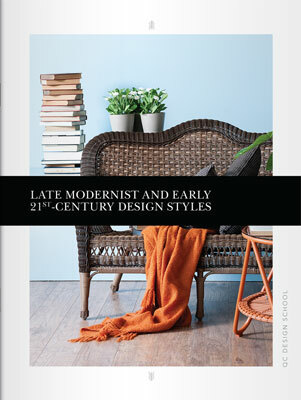 Study early 20th century interior design styles such as Art Nouveau and Bauhaus, and learn about the styles that characterized the interior decorating world from the 1950s to the 2010s. Furniture and accessories need to be properly illuminated to look their best. 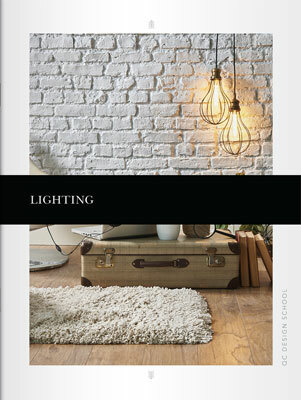 Discover the different functions of lighting, including ambient, task and accent lighting. Learn the various types of light bulbs available to interior decorators and how to select the right one for a client’s room. Study the main types of lighting fixtures and discover how to select an appropriate fixture to fulfill any function. When used correctly by home decorators, window treatments add flair and style. Discover how to select a treatment, taking cost, function, character and scale into account. Explore different types of window treatments such as curtains, blinds, shades and shutters, and learn how to incorporate them into interior design plans. This section will walk you through the essential considerations for selecting window treatments to serve specific functions, as well as purely aesthetic considerations for decorative treatments. Once a custom home interior has been created, you can begin to add personal touches that will create a unique look. 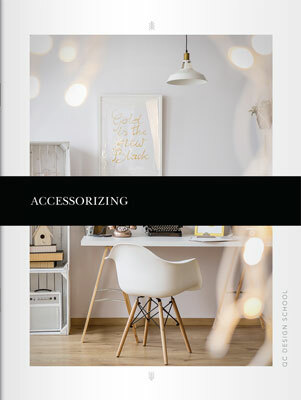 Delve into the art of accessorizing, beginning with grouping items by theme, style and color, and learn to accessorize a room’s focal point. Discover how to properly use shelves and cabinets, and how to arrange books and plants. Understand the relationship between art and design, and learn how to place artwork in symmetrical and asymmetrical arrangements. Discover how design trends expanded as the 20th century approached, and how the Arts and Crafts and Art Nouveau movements were born. Delve into the rise of Modernism and learn how elements of modern home design such as open-concept floorplans, straight lines, and minimalist interior decor came about. Meet the four pioneers of modern home design: Frank Lloyd Wright, Walter Gropius, Ludwig Mies van der Rohe and Charles-Edouard Jeanneret. Explore the glamor of the Art Deco style and the functionalism of the International style. Each of the styles you explore in this section includes a guide that will help you to add elements of these styles into your own work. 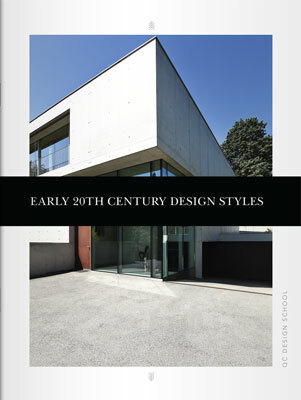 After discovering the design styles that shaped the early 20th century, you’ll move on to the styles of the late 20th and early 21st centuries. 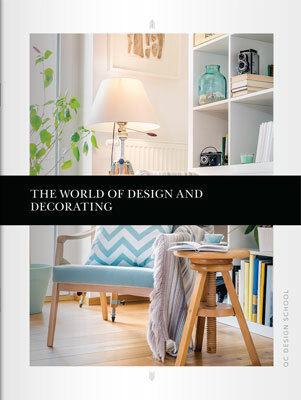 Discover how interior decorating styles have changed from the 1950s to the 2010s and learn about the principles and characteristics that defined each decade. By the end of this section, you’ll have the knowledge you need to revitalize outdated homes and to infuse the best elements of vintage and retro style into your own designs.